NBPU TIS: Save the date! 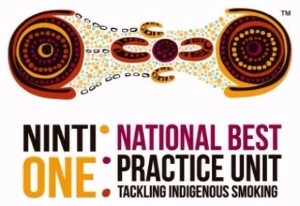 The National Best Practice Unit for Tackling Indigenous Smoking will host the first national workshop bringing together organisations funded through Tackling Indigenous Smoking regional grants. NBPU TIS governance meetings will occur in association with the workshop on 10 May. More information about agenda and activities as soon as we can. Copyright © 2016 You have received this email because you are subscribed to the Ninti One Limited Managing Director’s Email and News. Ninti One Limited All rights reserved.